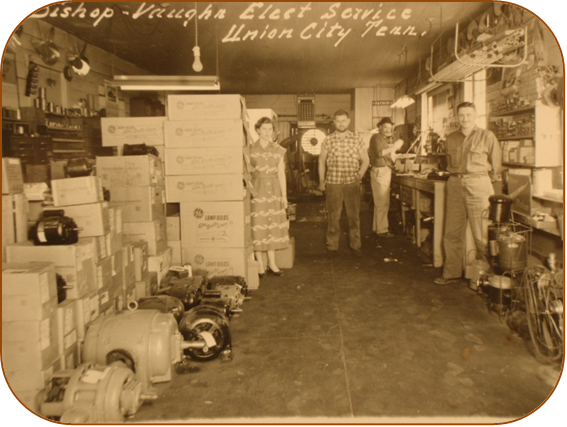 I would like to introduce you to Vaughn Electric Company, Inc.
Our firm was established in 1949 as Bishop & Vaughn with a total of 3 employees. Charlie Vaughn (co-founder of Bishop and Vaughn) bought out his partner in 1966 to form Vaughn Electric Company Inc. We have since expanded our facility five times and we presently have a total of 48 employees. 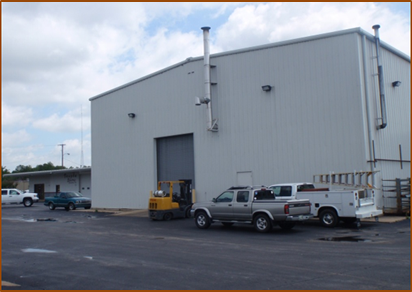 In 2005 Vaughn Electric purchased Kagmo Electric Co. (motor shop) which is located in Cape Girardeau Mo. In 2008 we established Consolidated Crane Service which helped us expand into the hoist & crane industry (Inspections & Repairs). In 2017 we purchased Tennessee Electric Motor in Nashville, TN. This purchase allowed us to spread our area of influence to an even further region. Our motor shop is up to date with high tech equipment that allows us to remanufacture and test each electrical apparatus. Our goal in our mtor shop is to produce a product that is better than OEM. 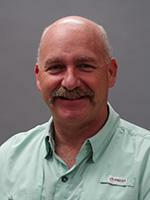 Our employees are highly trained and have many years experience. With high quality gear and highly trained employees, you will recieve nothing but the best product by using Vaughn Electric. 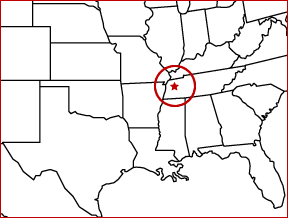 We are licensed in the States of Tennessee, Mississippi, Arkansas, Missouri, Kentucky, North Carolina and Indiana for electrical contracting. We WILL work in ANY state in the contiguous United States. There is no limit on our contractors license in any of the above states. We recently have added a new building to house all of our electrician's service trucks and serve as the headquarters of our automation department. We currently employee one programmer and two service call speacialist's along with our electricians and their helpers. We can design/build any commercial/industrial electrical system you may have. We can also automate your entire system for you. We look forward to the pleasure of working with you and your organization.